Webconnect is the leading direct response solutions agency. Our focus is on delivering customer acquisition and retention strategies via Search, Email, Social, Online Display and Direct Mail. By leveraging our 40 year history in direct response marketing and our leadership position in digital marketing solutions, Webconnect is uniquely suited to help you achieve your marketing goals. Webconnect is a division of Worldata. Worldata is among the country's most prominent and respected direct marketing media organizations, with solutions that integrate online and offline services for our clients. Established in 1975, Worldata has become the leading agency solutions group for both consumer and business to business marketers. The Worldata team is comprised of 120+ of the most experienced and talented direct response marketing professionals in the industry. 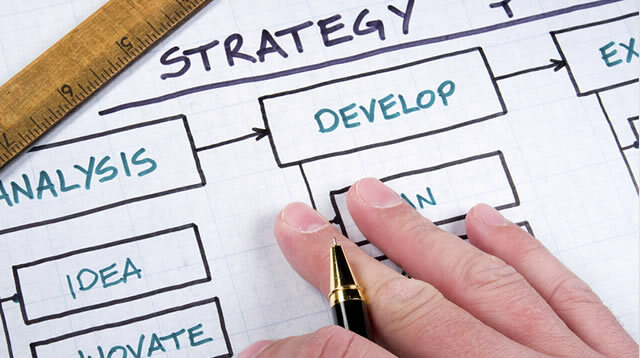 Webconnect is the leading direct response media planning and buying organization. 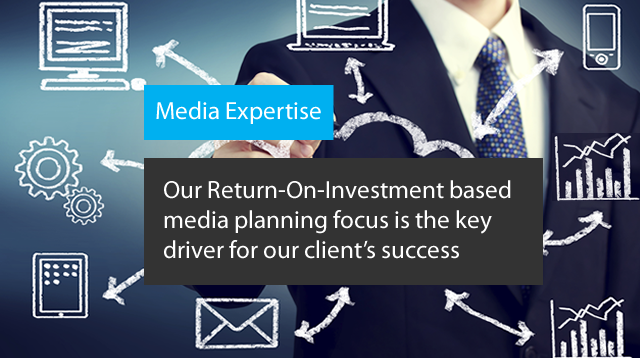 Our Return-On-Investment based media planning focus is the key driver for our client’s success. 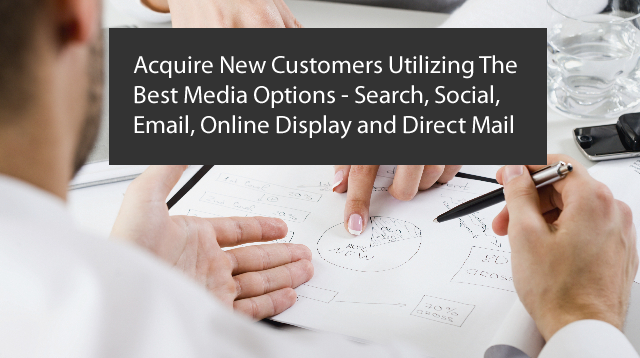 Each target audience needs a different media mix to drive results. 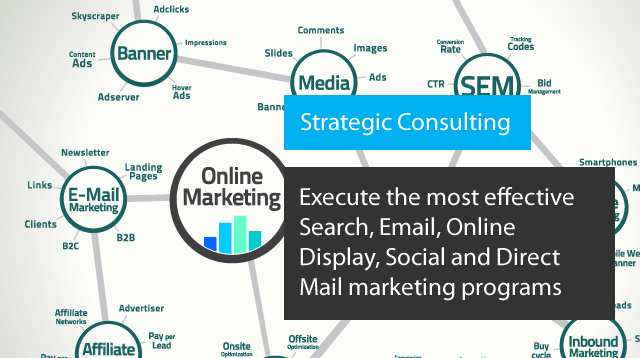 Webconnect is uniquely positioned to help execute on the most effective Search, Email, Online Display, Social and Direct Mail marketing programs. 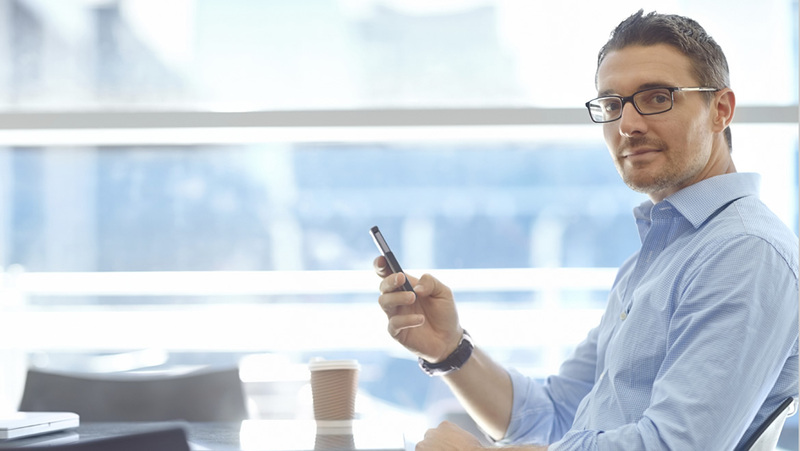 Your customer database is no longer a collection of contact fields and past purchase history. 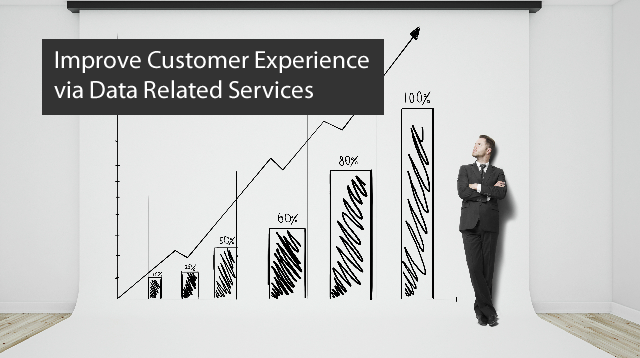 The exponential growth in data related to each of your customers can be difficult to gather, organize and ultimately leverage. Webconnect is the leading organization specializing in the hosting and improvement of both structured and unstructured datasets. Our unique approach will allow you to centralize the vast amounts of customer data being generated that can then be leveraged for future marketing and analytics purposes. Webconnect has unique solutions that allow marketers to find greater search inventory availability at lower overall costs. Webconnect was among the first agencies allowed to execute media buys via all the major Social Media platforms. We can help you leverage the power of Twitter, LinkedIn, Facebook, Google+ and more. Webconnect can assist with Social Sign-On Integration, Preference Center Hosting, Landing Page Maintenance, Data Mapping and much more. 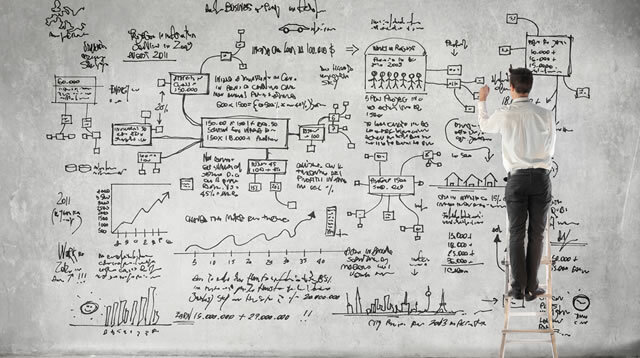 Our focus is on data hosting and improvement of both structured and unstructured datasets. 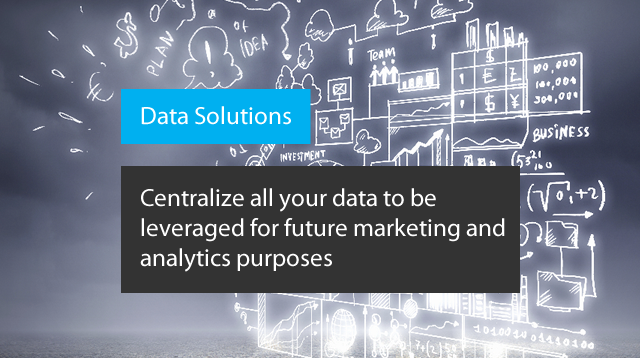 Our unique approach will allow you to centralize the vast amounts of customer data being generated that can then be leveraged for future marketing and analytics purposes. 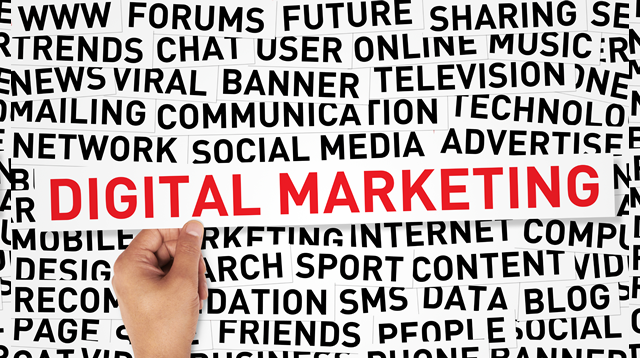 Webconnect has been executing online advertising programs for over 15 years. No other agency group has the depth of knowledge or experience to help improve your marketing ROI via online display advertising. Email marketing is a powerful direct response channel when utilized to its potential. Webconnect helps marketers to leverage email for acquisition marketing programs as well as CRM solutions. By only utilizing data that has established active recipient permission, Webconnect assists marketers in driving new customer growth in a highly measurable channel. Webconnect is among the largest media buying organizations for Direct Mail in North America. Our vast buying power and 40 year history in this channel makes us uniquely suited to help achieve your direct mail marketing goals. Thank you for taking time to learn about Webconnect. The team at Webconnect would like to learn more about your business. Please fill out this form so we can get started. Webconnect: Direct Response Solutions for Customer Acquisition and Retention, Social Sign-On, Preference Center Hosting, Landing Page Maintenance and Data Mapping and more! Copyright © 2017 Worldata / All rights reserved.